Epic Flight Over The Southeastern US! Nocturnal migrants are on the move tonight. 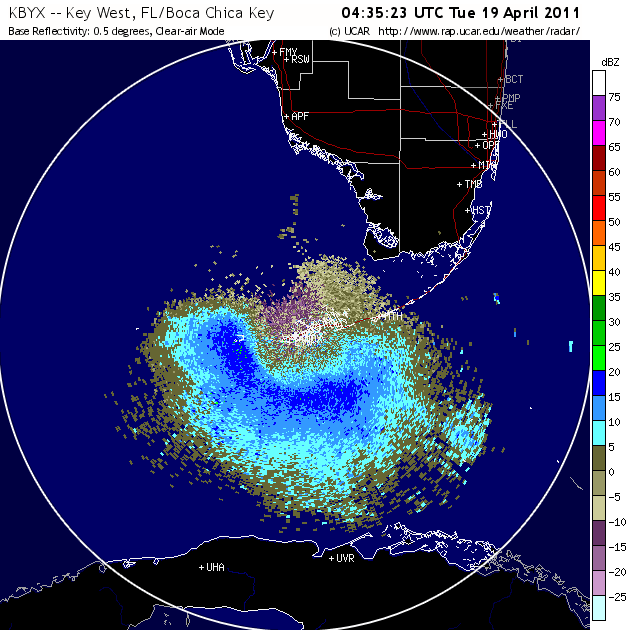 An epic wave of birds is currently crossing the FL Straits. 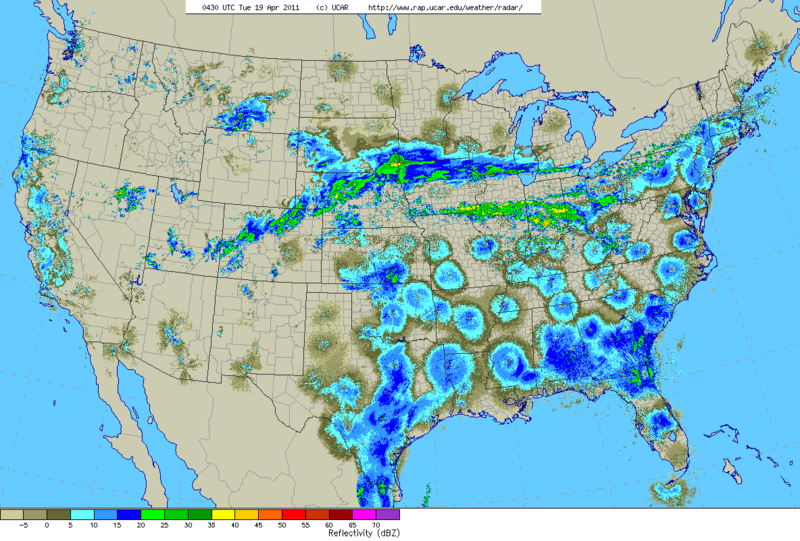 Easterlies will push these birds west out over the Gulf. When morning comes they will have to either turn back to land or continue on a trans-gulf flight. If they decided to turn back and fly west they most likely be exhausted and have to land as soon as they see land. Fort D fallout? If not get ready panhandle birders! We will have to wait till morning to find out.